Top fruit. The tastiest snack for busy people on the move. Bursting with fibres and vitamins. Sweet or tart. Crisp, juicy and aromatic. On its own, or cooked or stewed. In your breakfast granola, on a sandwich. Hot in a steaming crumble or adding a cool and crunchy bite to a salad. A sweet hint of seduction in a dessert or the savoury complement to a cheese board. 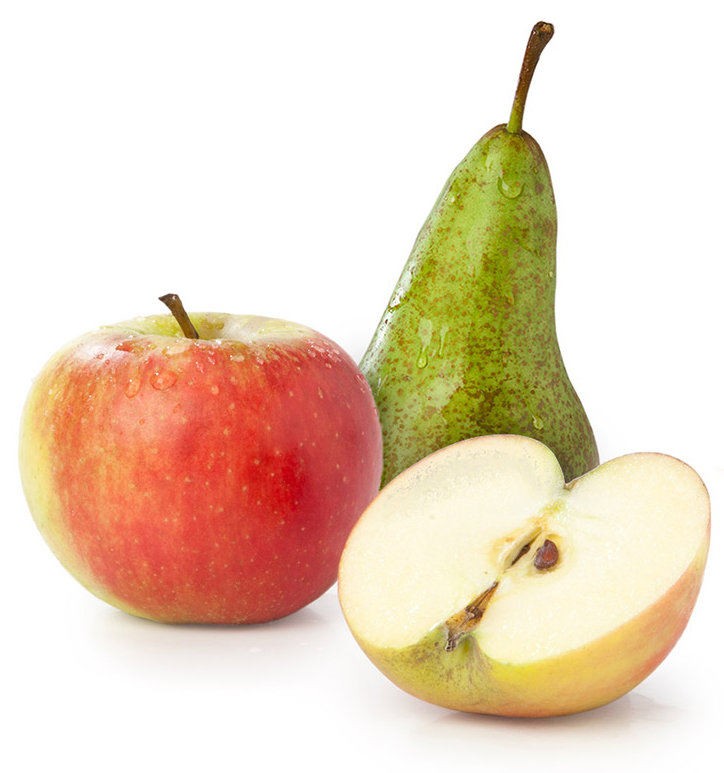 Apple or pear – try them both. After all, nothing beats the amazing flavours of apples and pears! 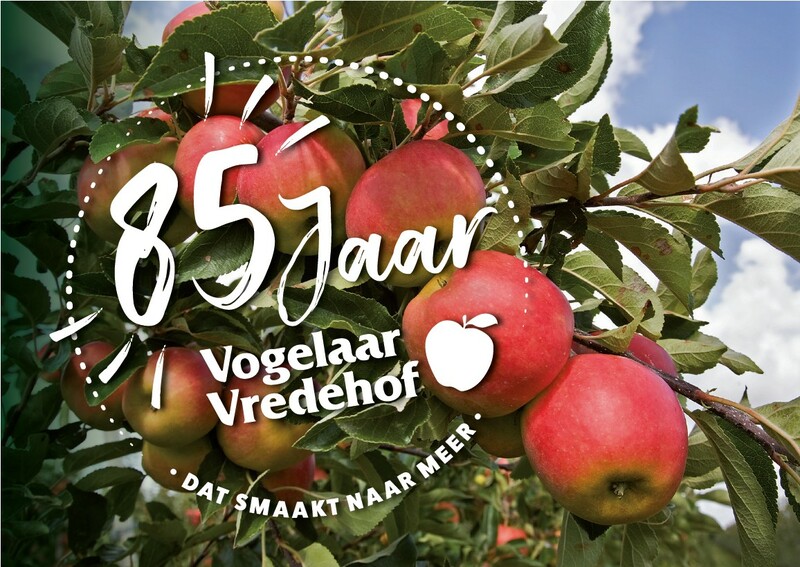 Vogelaar Vredehof ensures millions of consumers enjoy the most delicious apples and pears, every day. 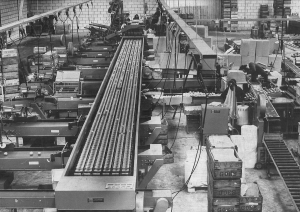 The family-owned company has grown from producer to an international trade and packaging company, within a few generations. We are leading in the industry thanks to our dedicated and knowledgeable staff and modern machinery. Own storage facilities, innovative sorting and packing line lines, intensive quality control, proper selection of products and producers and own logistics make sure we provide major retailers in the Netherlands and abroad of high-quality top fruit. For more than 85 years! 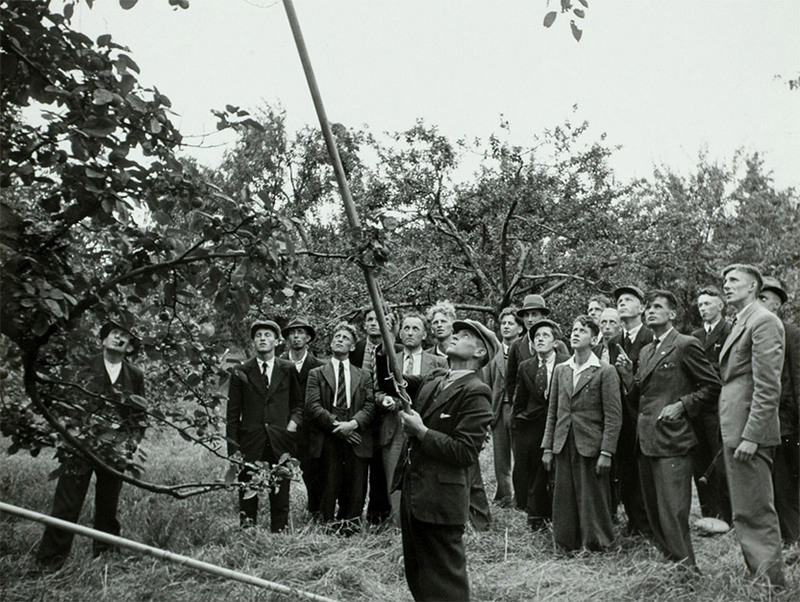 Located in the premier fruit-growing regions of the Netherlands, Vogelaar Vredehof is a family owned company with a rich history which is reflected in the day-to-day running of the company. Supplying produce of outstanding quality, perfectly packed and distributed by our own fleet of vehicles to the right destination is obvious. We have invested in building enduring relationships with national and international growers, suppliers and customers. Typical 'Vogelaar' is the extra service we provide you, being expert in market analysis, marketing, product range and concepts – everything to add maximum value to your top fruit.